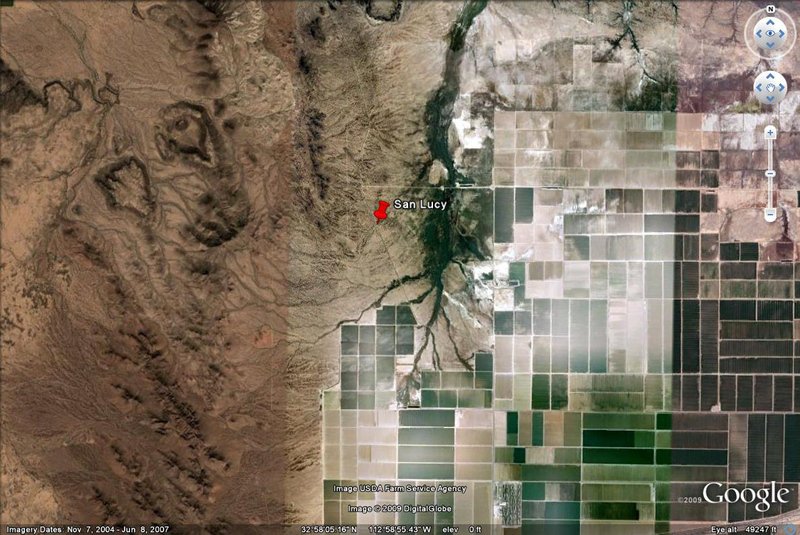 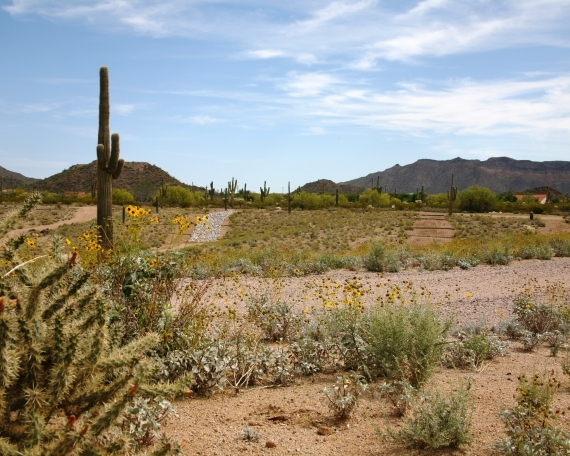 Wood/Patel prepared a land use master plan for this 3,700-acre area west of Gila Bend. 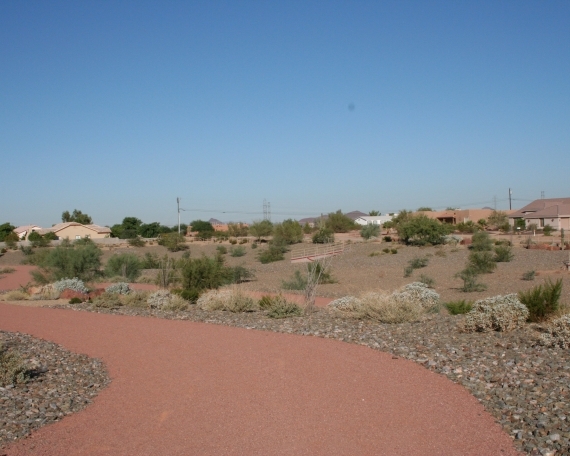 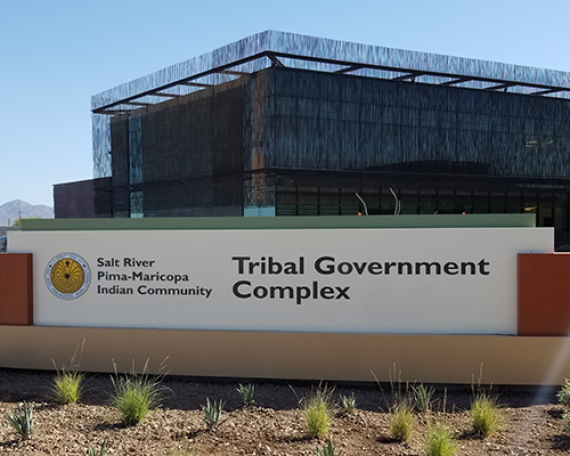 Tasks included initial site reconnaissance and assistance in obtaining planning level existing topography from the Flood Control District of Maricopa County. 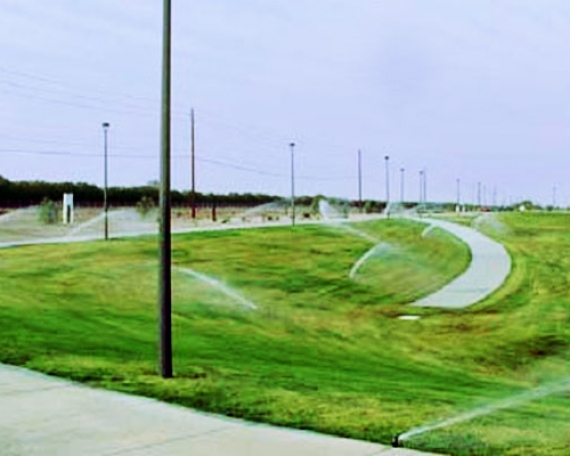 In addition to providing various civil engineering services, value was added in determining preliminary distribution and collection line sizes at alignments to maximize efficiency while minimizing the extent of water and sewer infrastructure required to adequately service the land use plan.